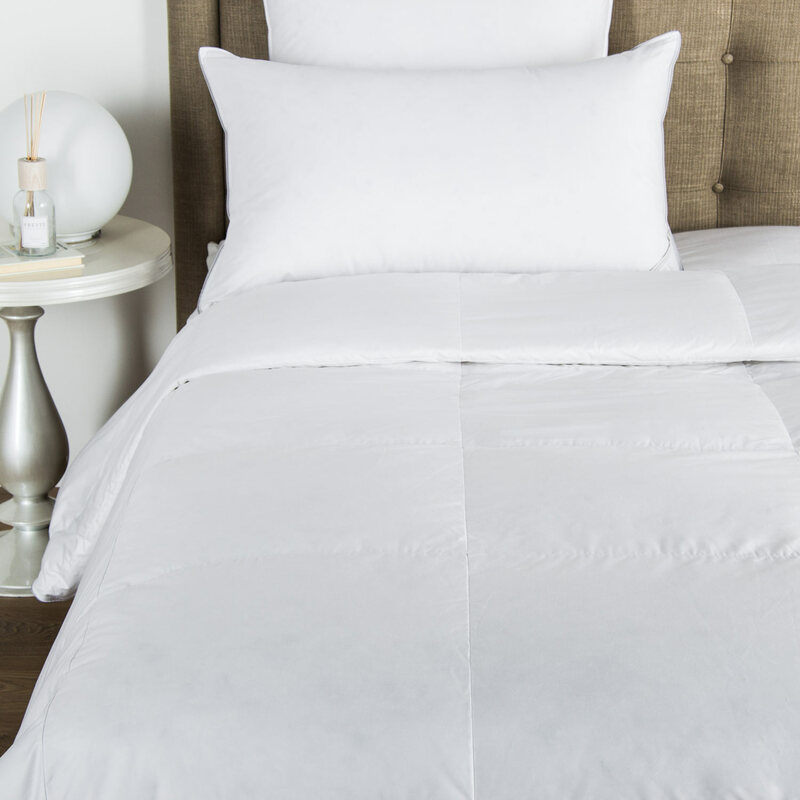 The Riviera Sheet Set is crafted from soft and lustrous cotton sateen, featuring a tone-on-tone pattern in an interlocking weave effect finished with simple stitched hems. 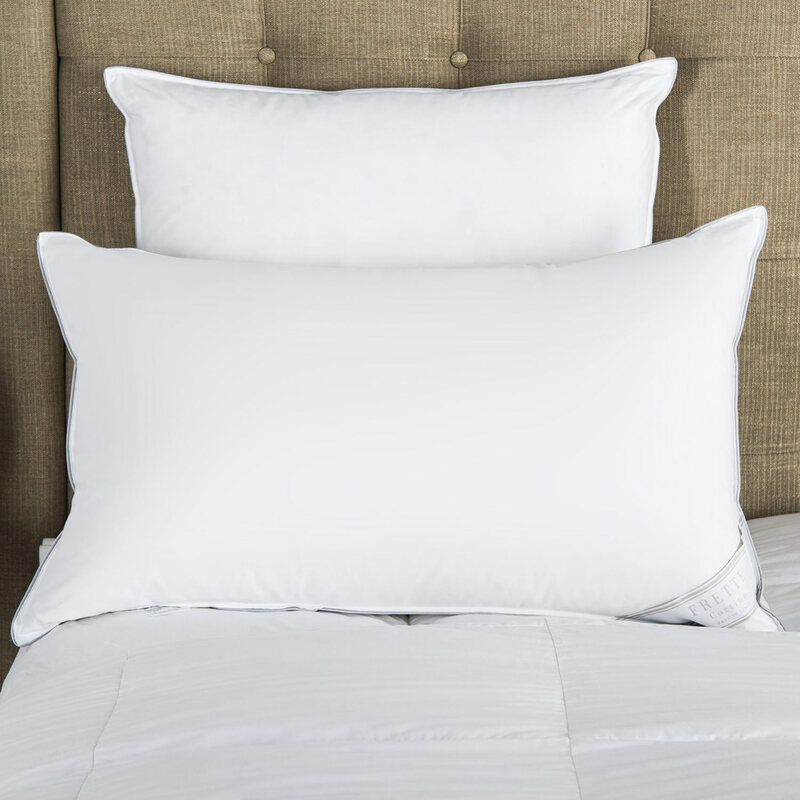 This sheet and pillowcase set is part of the sophisticated Riviera bedlinen range, created in soft cotton sateen. The top sheet features a self-coloured pattern in an interlocking weave effect, while the two pillowcases have side borders and repeating patterns. All pieces are finished with simple stitched hems. 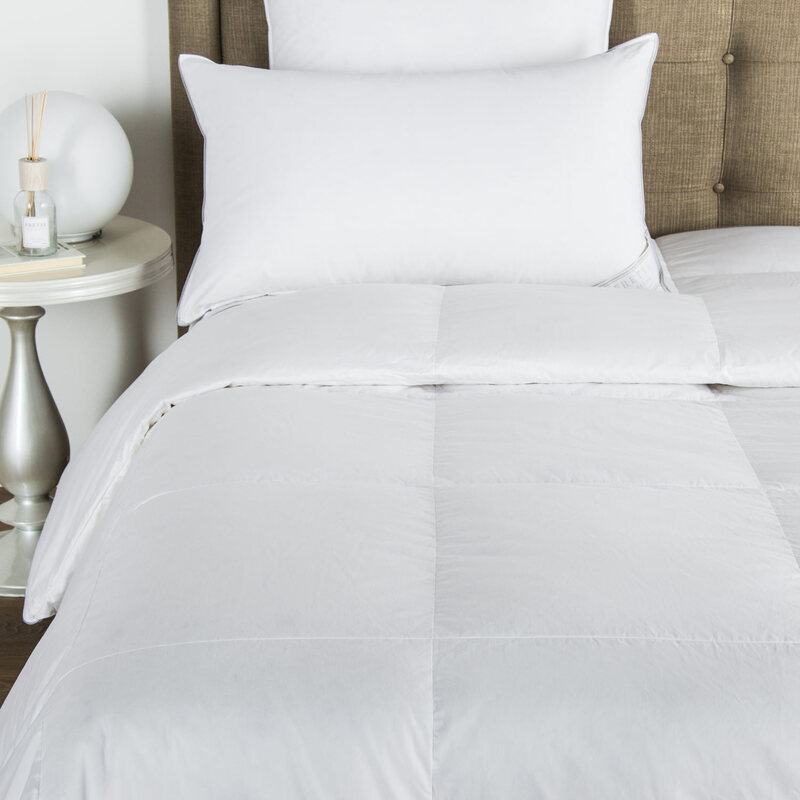 This sheet set includes a top sheet, a bottom sheet, and two pillowcases. 100% cotton. Made in Italy.